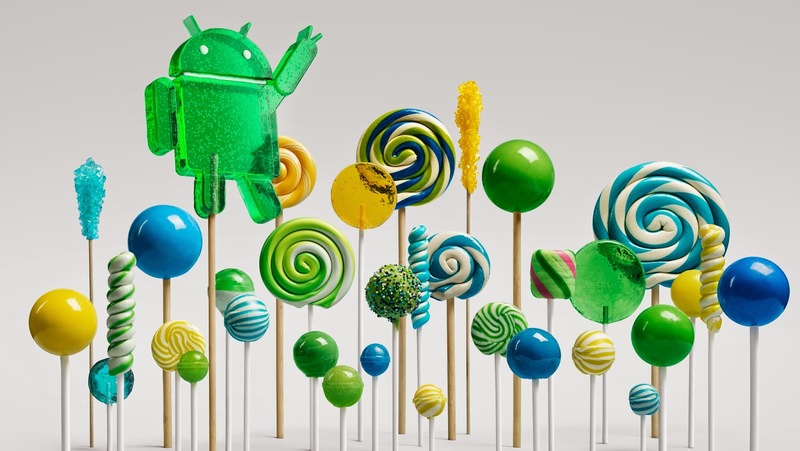 Android Lollipop Source Being Pushed to AOSP! Developers can also head over to the AOSP Git webpage to check out the code without having to sync it all (under the lollipop-release branch). This will enable custom ROM developers to build “real” Android Lollipop releases for their devices of choice, so users should expect some L goodness and L based custom ROMs for their devices soon enough (“when it’s ready”, starting now). If you’re still new to Android development and want to learn how to build it from source, now might also be a great time to try it out. XDA-University has many guides aimed at new and old developers, and you’ll also find a tutorial about Building Android From Source there. Currently still an undergraduate student, Germain is interested in all things related to technology, mobiles and programming. In addition to being a News Contributor, he is a Forum Moderator and Recognized Developer on XDA.